Wells is famous for many reasons, and no visit to the town is complete without sampling at least one or two of these classic activities. Whether it’s crabbing on the Quay, sunbathing or flying a kite on the beach, riding on the miniature train, or immersed in the noise and bright lights of the arcades, these are the days that treasured memories are made of. The award-winning beach at Wells forms part of the Holkham Estate. It’s a vast, unspoilt, beautiful beach, famous for its pine trees, sand dunes and colourful beach huts. 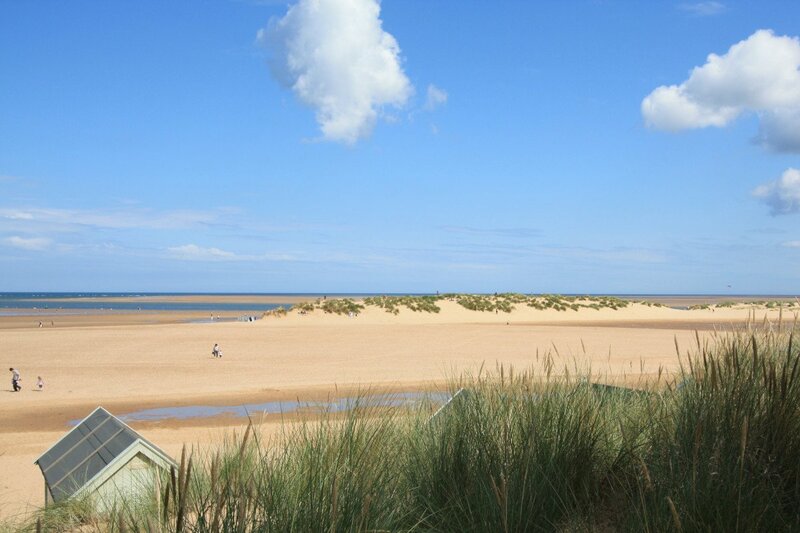 Walk for a couple of miles or so along the golden sands and you’ll end up in Holkham. Whether you decide to collect shells, fly a kite or build a sand castle, this is a designated Area of Outstanding Natural Beauty and deservedly so! Nesting birds can be found on the beach, including oystercatchers and ringed plovers, and if you’re lucky you can spot common and grey seals basking in the sun. Wells beach is a great place for bird watching and dog walking. Without a doubt the best beach in Norfolk! 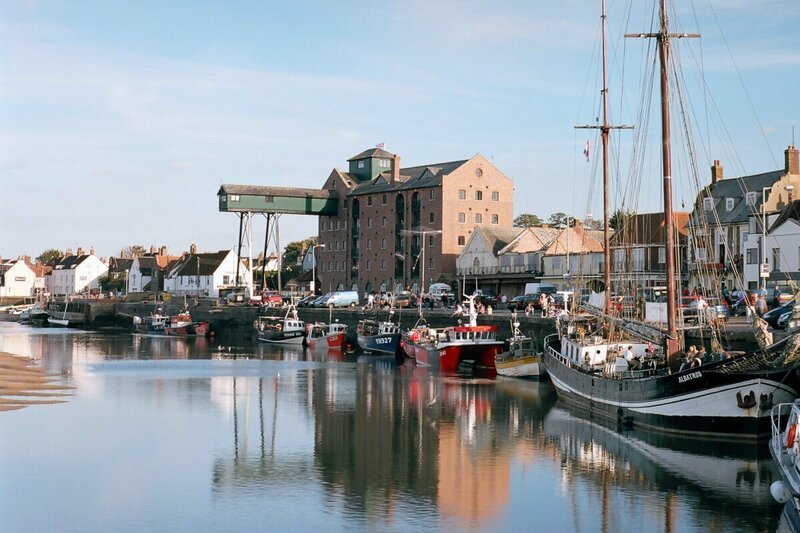 The fishing Quay in Wells is always buzzing with life. Children fishing for crabs, eating ice cream and candy floss. Visitors and locals buying cockles and fresh crab from the fish stall, watching the fishing boats come and go. Eating fish ‘n chips on the quay is a popular pastime. Malting was big business in the 19th century, and one of the surviving granaries is the main feature of the harbour. Built in 1903, the large granary building with its distinctive overhanging gantry has been turned into luxury flats with magnificent views. The Albatros is a former Dutch cargo ship built in 1899. She is one of the oldest sailing ships still afloat, and is now permanently moored alongside the Quay in Wells. 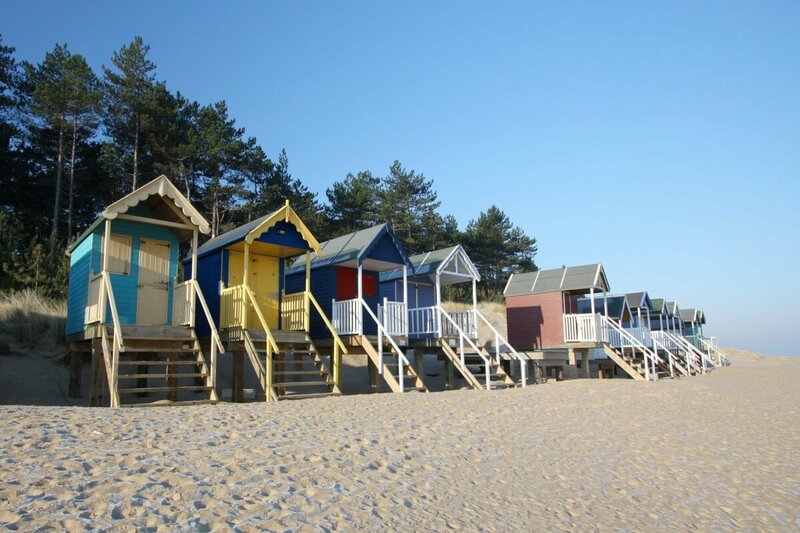 The colourful, cheerful beach huts at Wells are instantly recognisable, perched on stilts above the sand with panoramic views of the beach and beyond. Many have quirky names like Dolly Mixtures and Linger Longer. A humble haven for a lucky few, they are the perfect place to store deckchairs and windbreaks, or escape the midday sun, put your feet up and enjoy a nice cup of tea. Some of the huts are available to hire through Pinewoods Holiday Park. The beach huts are set against a backdrop of mature pines, planted over a hundred years ago. Wander through the woods and you might spot grey squirrels and rare birds. You can access the pinewoods directly from the beach via wooden steps. If you’re in Wells-next-the-Sea in summer, there’s one activity you absolutely must do – crabbing! Catching crabs by a line is a traditional pursuit on the Norfolk coast, and Wells Harbour is one of the top crabbing spots. Other hotspots include Blakeney and Cromer. Tourists snake all around the Quay on sunny days, lowering their lines, buckets full of crabs beside them. 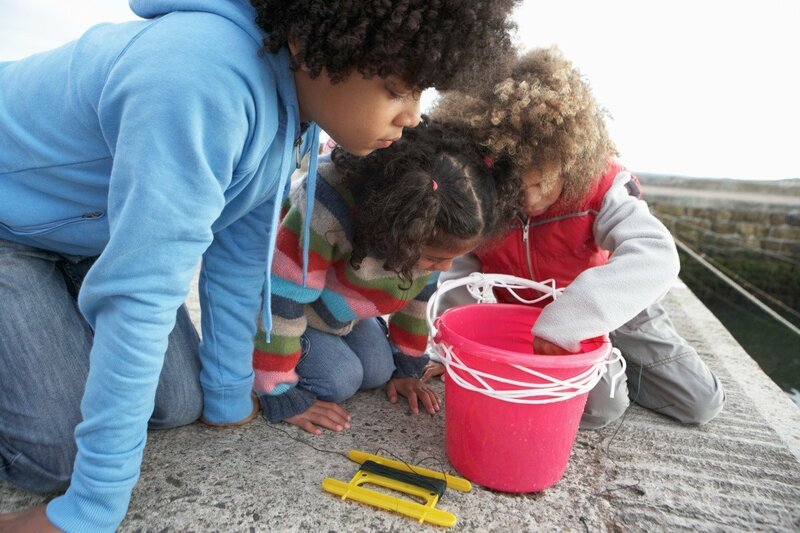 Crabbing (or Gillying) is good old-fashioned family fun, and keeps children entertained for hours. Watch out for those pesky pincers! 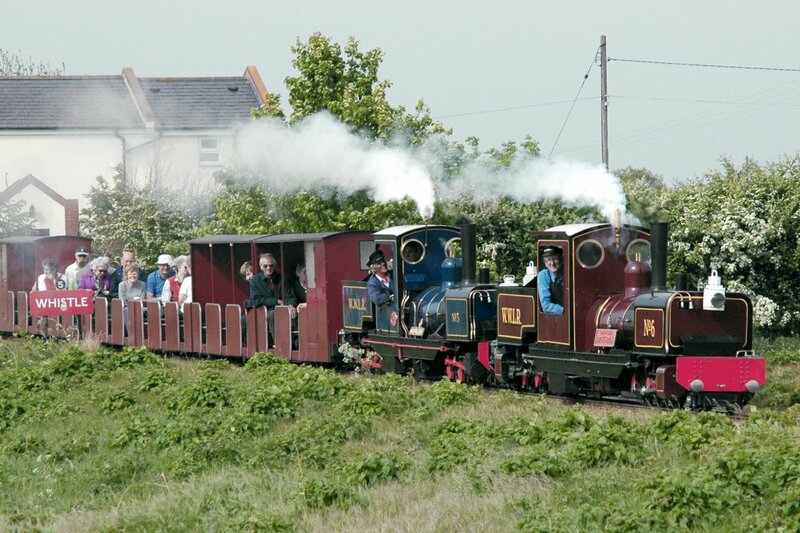 Opened in 1976, the Wells Harbour Railway is a 10¼” gauge railway that takes holidaymakers the mile or so from Wells town (Harbour Station) down to the beach and holiday park (Pinewoods Station). Using both steam and diesel engines, trains operate from mid March until October half term. At peak times trains will run approximately every 15 minutes. The miniature steam train is THE way to travel down to the beach, and kids absolutely love it. Take the train back to town, or walk along the raised footpath and enjoy fabulous views of the salt marshes, the harbour and the town itself. Wells-next-the-Sea enjoys a traditional summer Carnival for residents and visitors every year. 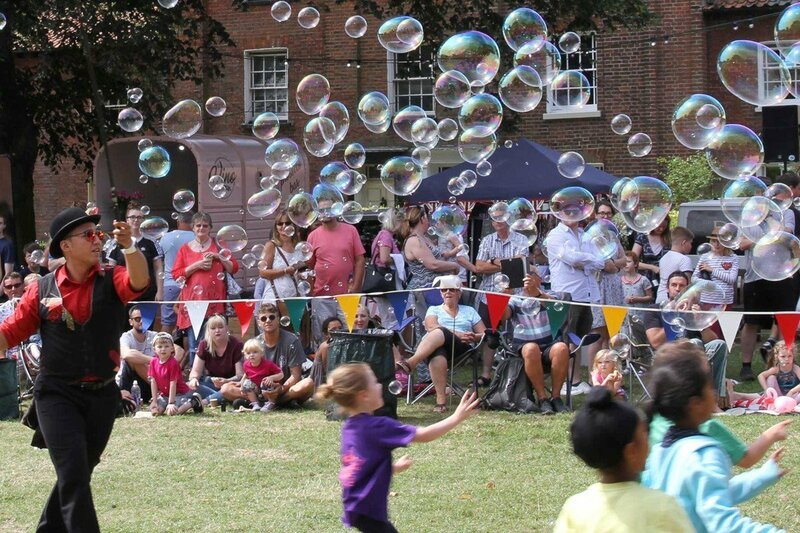 A week of family fun and events including a Carnival Day procession around the town featuring floats, fancy-dress, pull-and push-along vehicles and much more. Traditional seaside activities include a sand-castle competition, town crier competition, gillying on the quay and the crowning of the Carnival Royals. Wells Carnival won the Norfolk & Suffolk Tourism Award 2019 for Family Event of the Year. 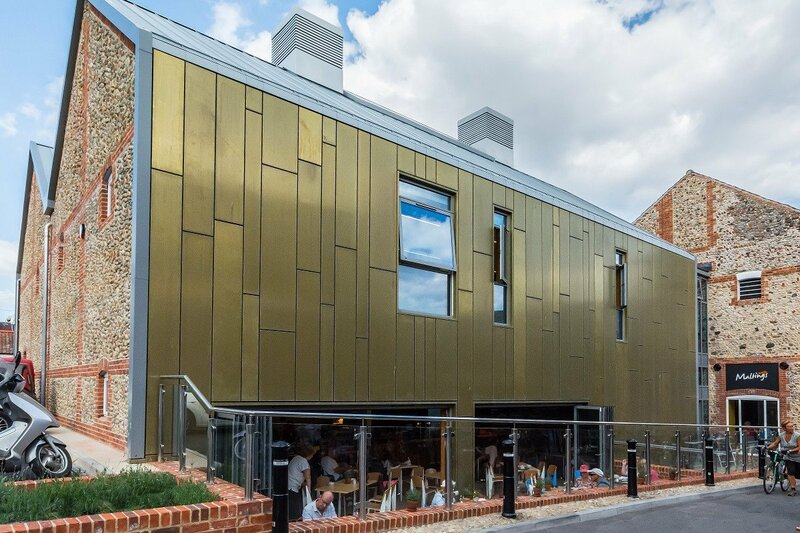 The brand new £5m arts, heritage and community complex hosts a series of exciting events including music, film, drama, dance, comedy, art, poetry, talks, family and community activities and much more! The new Wells Maltings development comprises the restoration and repair of the Grade II-listed former Maltings building, providing a new heritage and learning centre, improved community facilities, state-of-the-art theatre and cinema, attractive new café and bar, visitor information centre, box office and gift shop. 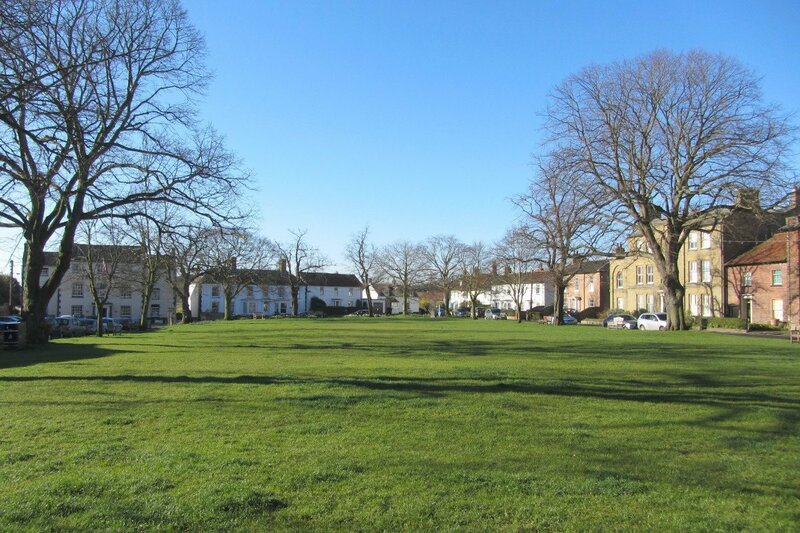 In the heart of Wells lies the Buttlands, an attractive, leafy green lined with lime trees. Elegant Georgian houses overlook The Buttlands, as do The Crown Hotel, a former coaching inn, and The Globe Inn. The name originates from the days it was used for archery practice. Many events during Carnival Week take place on The Buttlands including a food & craft fair, a fete, live music and Screen on the Green. The perfect place to enjoy good food, good fun and good weather during the summer! A big day out on the world’s smallest public railway! This unique railway is the longest 10¼” narrow gauge steam railway in the world. The powerful Garratt steam locomotives “Norfolk Hero” and “Norfolk Heroine” were built especially for this line. The journey takes you from Wells to the village of Walsingham, a famous place of pilgrimage. Sit back and enjoy the nostalgic and atmospheric sights, sounds and smells of steam travel. 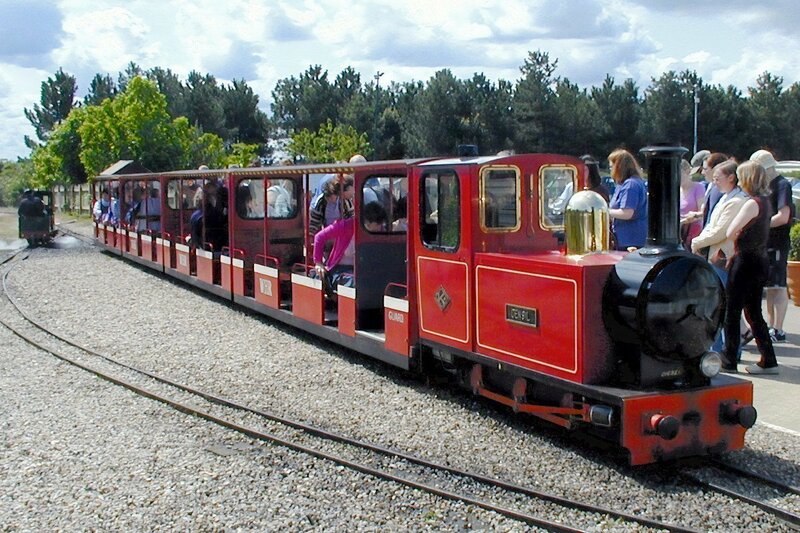 The scenic four mile journey through the beautiful Norfolk countryside takes around 30 minutes. Refreshments are available from The Signal Box Cafe.